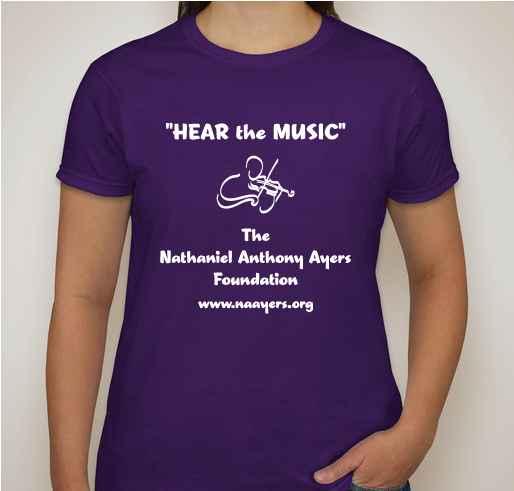 Help The Nathaniel Anthony Ayers Foundation help all "HEAR the MUSIC" and STOP STiGMA! All funds raised will go directly to 2StringsConnection/DBA/The Nathaniel Anthony Ayers Foundation . 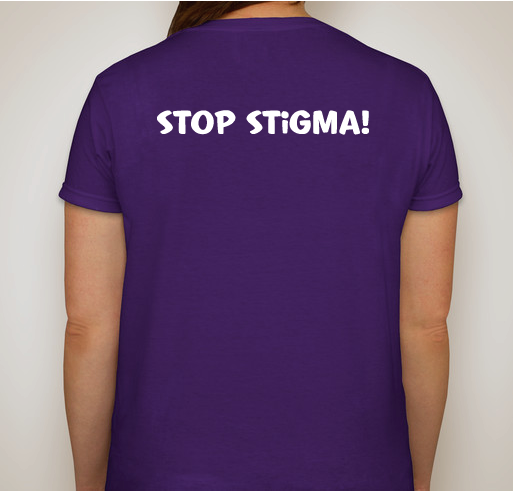 Proceeds from this fundraiser will be used to select an agency that has a history of serving the mentally ill. Theagency selected will provide personal hygiene products, a journal and ink pen to encourage the consumer to write as a method of expression, and we will schedule a"HEAR the MUSIC" music therapy session by a certified Music Therapist. 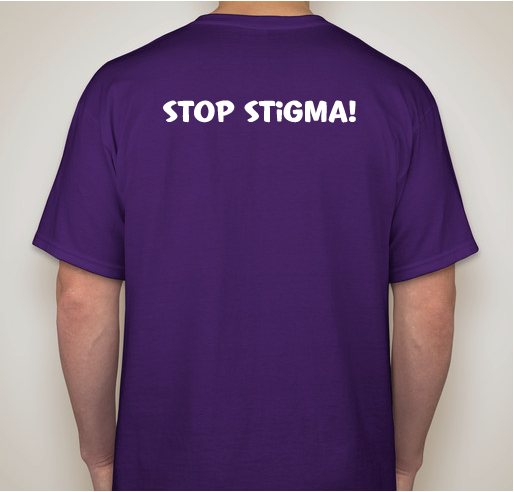 Shirts will be delivered approximately two weeks after the campaign closes. Delivery date may be affected by holidays. 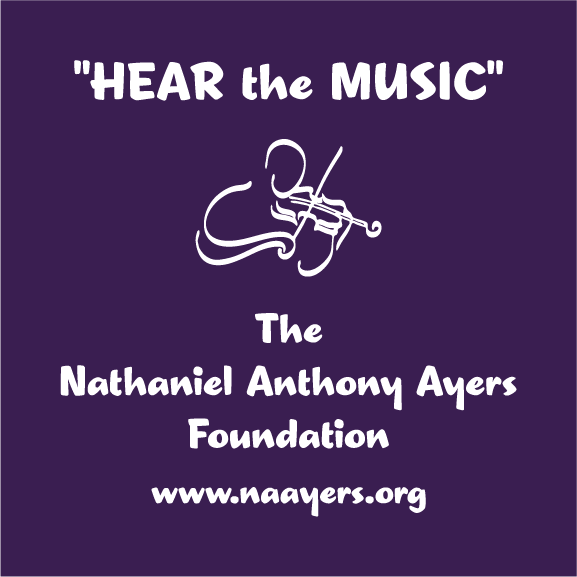 The Foundation launched in 2008 (founded by Jennifer Ayers-Moore -http://www.naayers.org/ ) after the publication of a book about Nathaniel, The Soloist: A Lost Dream, an Unlikely Friendship, and the Redemptive Power of Music, by Los Angeles Times writer Steve Lopez. The book was followed by the film "The Soloist" starring Jamie Foxx andRobert Downey Jr. These two highly-visible projects helped elevate the nation's conversation about mental illness, giving the foundation the once-in-a-lifetime opportunity to begin helping what could eventually be thousands, even millions, of families. The NAAF needs your help to continue their fight to keep public awareness about mental health's effects on society at the forefront of the nation's consciousness. We are completely committed to spreading the value that artistic expression makes in the advancement of wellness and treatment. Further, we will continue to strengthen our collaboration with mental health and arts organizations to identify and exhibit the work of the mentally ill and artistically gifted. 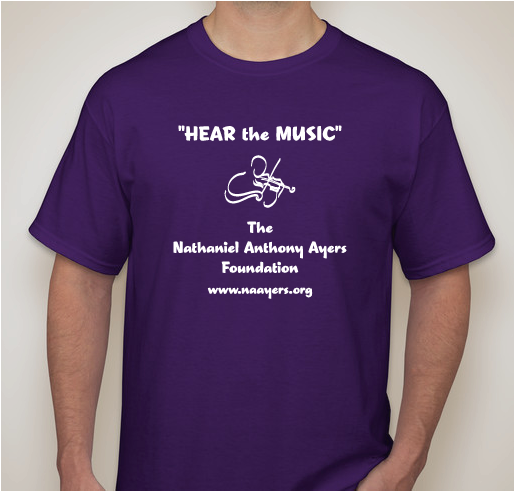 Share Why You Support "The Nathaniel Anthony Ayers Foundation T-Shirt Fundraiser Campaign"